The recurring revenue management innovator enterprises turn to monetize their business. In today’s on-demand world, the needs of the market can turn on a dime. 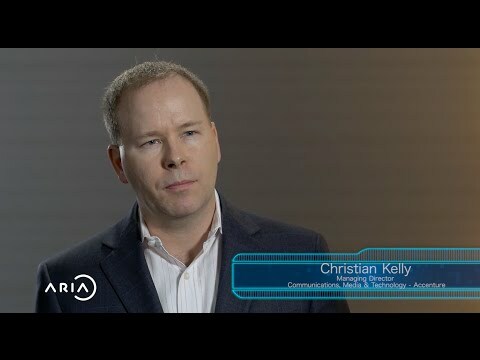 Aria gives enterprise companies speed and agility to change with it. Innovative companies like Adobe, Audi, Experian, and Philips depend on Aria to accelerate their time to revenue, maximize customer value, and grow their business. Aria is award-winning and top ranked by leading research firms. Headquartered in downtown San Francisco, CA, Aria has field offices throughout the world.